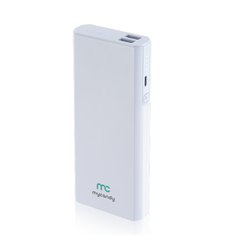 The mycandy 6,700 mAh universal power bank is an ultra-compact portable power bank which provides up to 3 full charges for your smartphone. 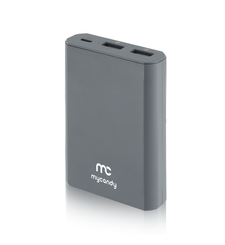 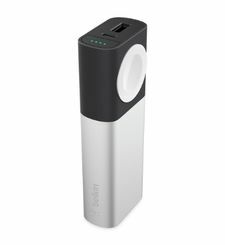 Featuring a 2.1A USB output, it is capable of charging tablets, smartphones and various other portable electronic devices. 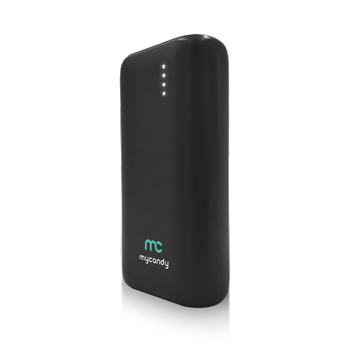 Under the hood, the power bank features a genuine LG lithium-ion battery as well as in-built safety technology to prevent overcharging and overheating. 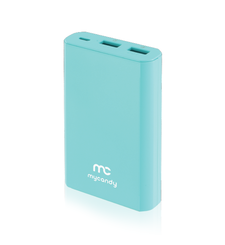 The mycandy 6,700 is available in five stylish colours. 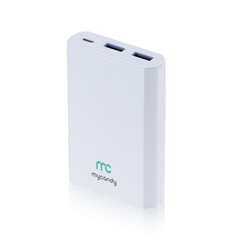 Universal Power Bank | Model: PB6700 The mycandy 6,700 mAh universal power bank is an ultra-compact portable power bank which provides up to 3 full charges for your smartphone. 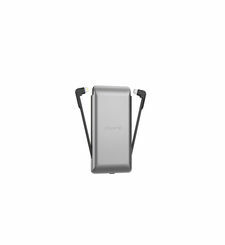 Featuring a 2.1A USB output, it is capable of charging tablets, smartphones and various other portable electronic devices. 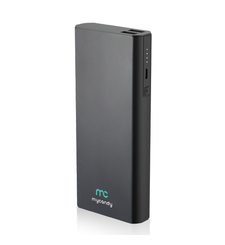 Under the hood, the power bank features a genuine LG lithium-ion battery as well as in-built safety technology to prevent overcharging and overheating. 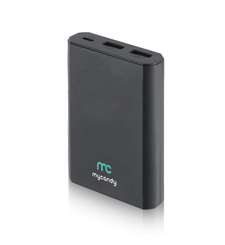 The mycandy 6,700 is available in five stylish colours.